I have been considering getting into 1/10 2wd Buggys for the past 8 months and with some of the new kits in stock and soon to be released, I was pretty excited. The upcoming Team Durango DEX210 V2 was one that appealed to me. I drooled over the XRAY XB4 and the Serpent Spyder SRX-2 even got some serious consideration from me. But none of them made my top 2, for one reason or another, be it parts availability in my area, the overall price, or because my wife liked it a little too much for my comfort. 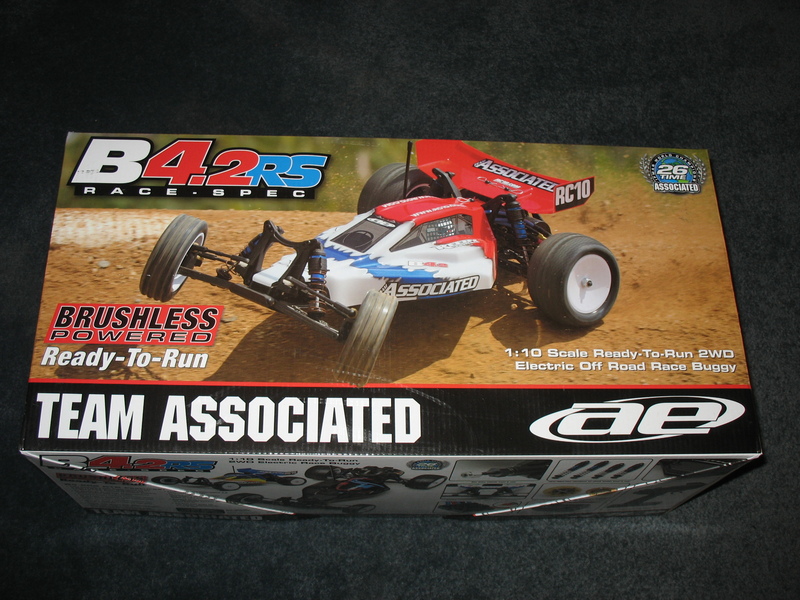 I narrowed my choices down to the Team Associated RC10B5 and the Team Associated RC10B4.2. This was not an easy decision for me, let me take you through my though process. 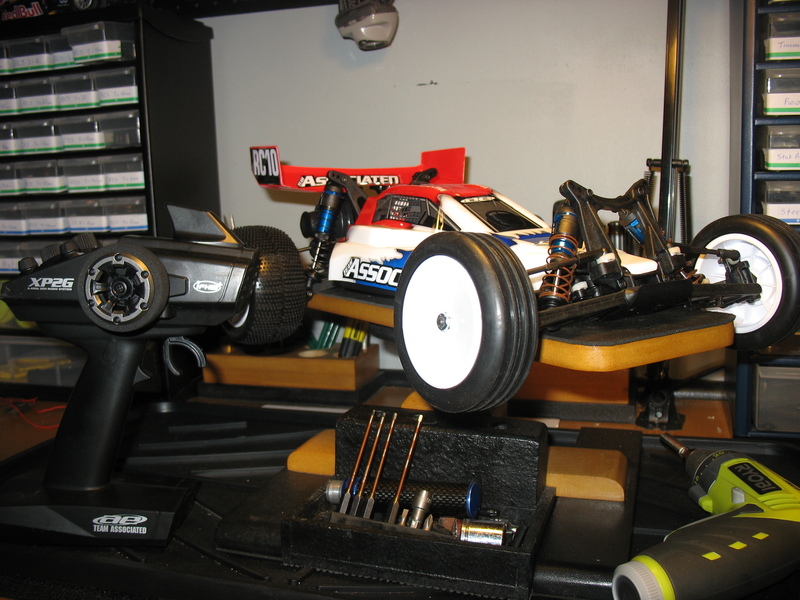 – I love building the Kits and the B5 is a kit, the B4.2 is RTR. – I really enjoy new technology, the B5 was released in Feb of this year and the B4.2 was released last summer. – The out of the store price between the two was comparable, so why not get the B5. At this point I think a decision has been made and I am getting the new B5, it was then I really started to do my research. I knew the price on the B5 would start to add up simply because I didn’t have a motor and esc for a 1/10 buggy and I would need to buy something. This had me looking back at the B4.2 because it was RTR, everything included. 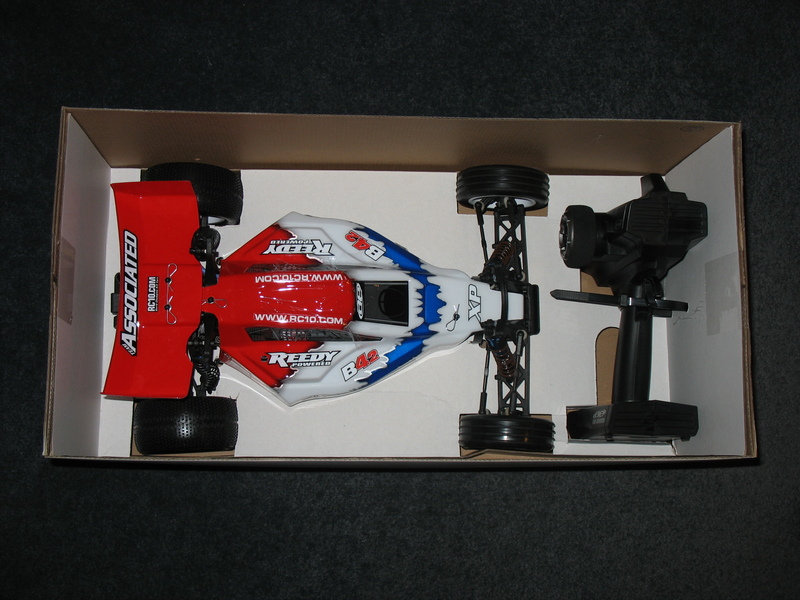 To be honest, I am not sure I am going to like the 1/10 2wd buggy class, I am a SCT man at heart but I do enjoy the 1/8 buggies. It is then I said “I am getting the B5 and not looking back. I am going all in Baby!” After a little more research I finally decided to get the B4, yep the B4.2. 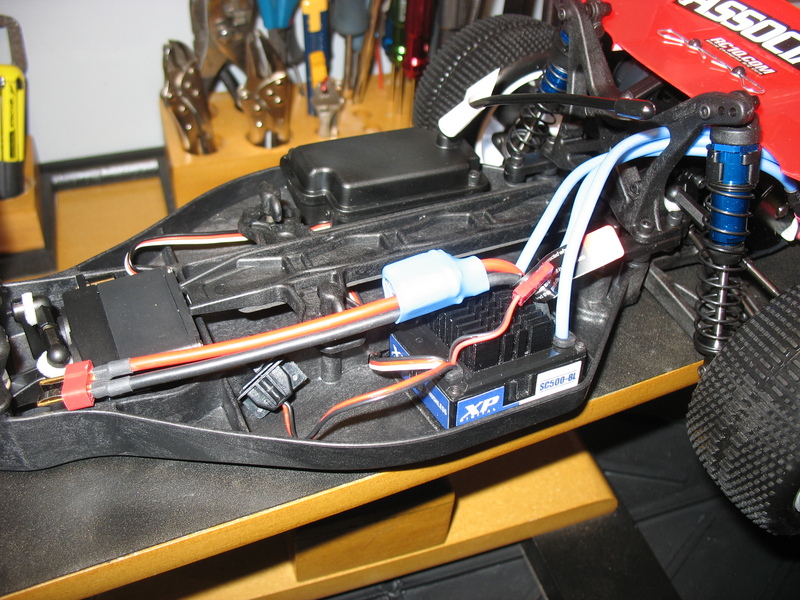 The reason was simply because the new Team Associated B5 features a narrowed tub chassis that fits saddle battery packs, short packs, and square packs. At this point I only have stick/long packs and I decided that I wasn’t going to purchase a motor, esc and batteries only to find that I don’t like 1/10 buggies. If I do happen to like them, I will have no problem selling this one later this summer and buying a XRAY XB4 or a Team Associated B5. This hobby can truly drive a man insane.